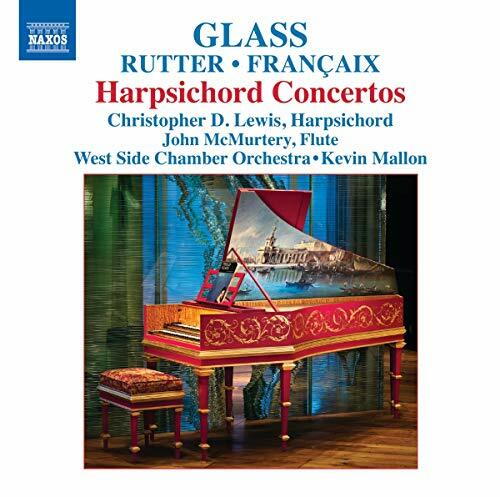 My first full listen to this Naxos disc featuring the amazingly beautiful Harpsichord Concerto by Philip Glass. Definitely a few things I prefer from this newer performance over the first release from Orange Mountain Music. A piece very worthy of a second recording. A new recording of Koyannisqatsi is available on iTunes. It's a live performance featuring the Philip Glass Ensemble, New York Philharmonic and Collegiate Chorale conducted by Michael Reisman. I've only heard 90 seconds clips of each movement, but the sound is very full and clear for the Ensemble and NYP, although the sample of Vessels was quite different, the voices sounded distant and not as coherent. It's labeled as Mastered for iTunes and I don't see it listed on Amazon.com at the moment, perhaps an iTunes exclusive? I'll do more research. Glass and Reich reunited after 40 years..
Nicolas Horvath is recording the complete piano music in a series for Grand Piano (Naxos). Volume I is going to be released this spring. This one getting a release on vinyl. Anyone here know the music? 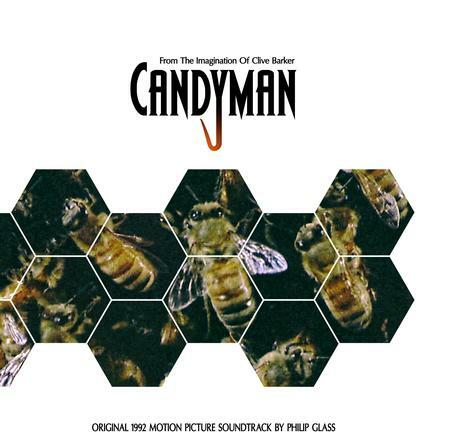 Orange Mountain Music, the record company dedicated to the music of Philip Glass, has released ringtones of Glass' music available for Apple devices. My Christmas wish has come true. My text message alert and my ringtone are both Messiaen (Des Canyons aux Etoiles and Turangalila-Symphonie, respectively). 1. If there was one Glass symphony for EigenUser to hear, which would it be? 2. If there was one Glass solo piano work for EigenUser to hear, which would it be? Don't give me more than one per question or I'll get confused, overwhelmed, and probably never end up listening . Do I need to answer in third person? Not that those are my top choices in those genres, and they are great, but recommended for starters. Great! Thanks! I will give these a listen soon. Let me know what you think. I could give you other recs based on if you like or dislike these first pieces. Nice, Ken. You went straight to the meat and potatoes, I believe 8 & 9 are overall better compositions than 3, I thought that they might be too heavy for a starter. But I know Nate is on his way to becoming a full fledged GlassHead. My true #1 introduction piece for Glass is Knee No. 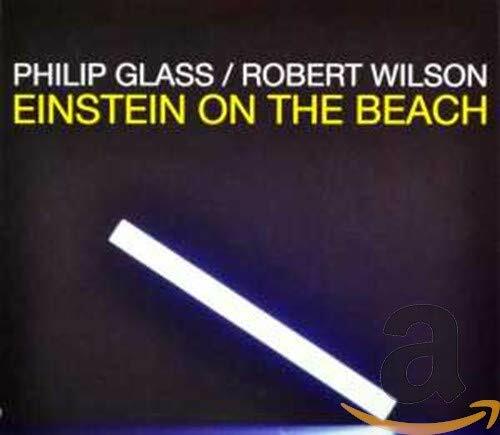 5 from this 1996 recording of Einstein on the Beach. From the opening deep organ and choir counting to 8, to the lonely violin and narrator reciting the story about Love. It's mesmerizing. Yep. But symphonies 8 and 9 are excellent. I would add the concertos, consistently better than the symphonies. Nate should give the double tympani concerto a spin. PS Nice to see Photographer get some love. It's a sheep from the goats score I find. Too strict for most, but I love it. Okay. Will try get hold of 9 or 8 today. Glass's Ninth, two playings so far and it's getting better. There's a sustained architectural control that emerges despite the familiar language; not sure about some of the bombast in the finale but overall it's not wasting my time, even if it's very valedictory both for Glass and Western art music. Lisitsa's album of Michael Nyman piano music was one my favorite albums of last year. I expect no less from this March 10th release. Two discs worth of music. This is wonderful. I find myself collecting quite a bit of Lisitsa's recordings, I'm really quite fond of her musical form and approach. 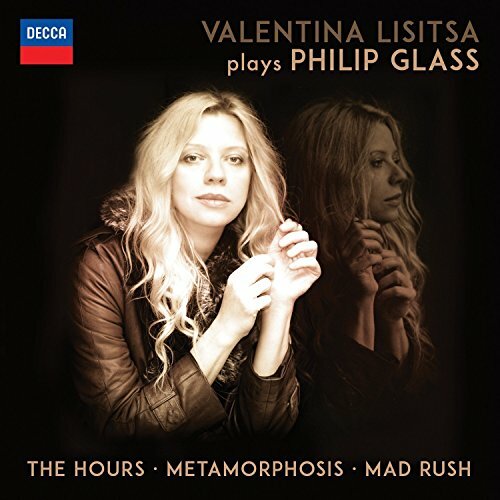 I am a big fan of her Nyman disc, as mentioned above, and now she has done it again with Glass's music. Her programming is unique, and offers a broad variety of Glass' piano music. Lisitsa plays freely with the rhythm and tempi, resulting in beautiful and very personally influenced performances. Highly recommended.